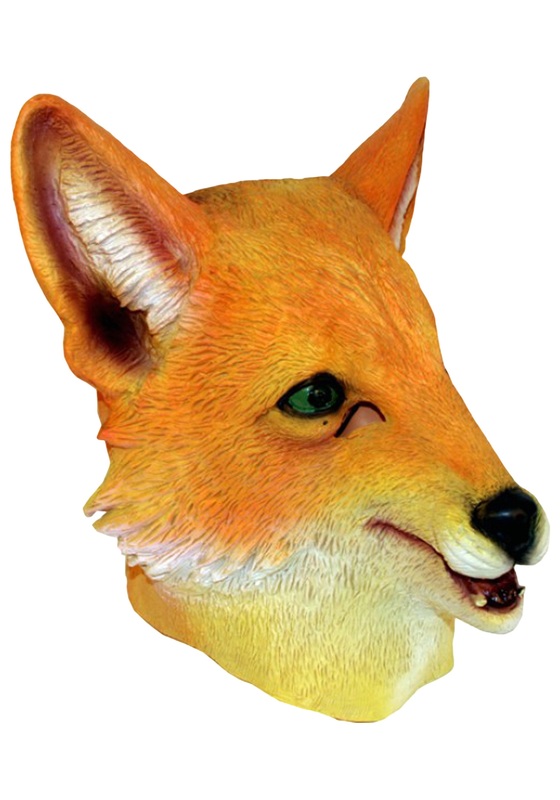 You can be one sly fox when you wear this realistic Molded Vinyl Fox Mask. 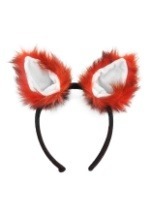 It's a full mask made of molded vinyl, and features intricate detailing and textures to give the appearance of orange fur, with a fox nose and mouth in front. A pair of staring green eyes look out below a pair of large, pointed fox ears on the top. A pair of eye holes allow for clear sight, while an opening in the mouth allows for comfortable breathing. 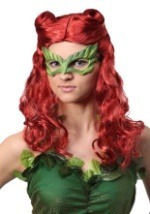 You'll be the most cunning creature at the party!